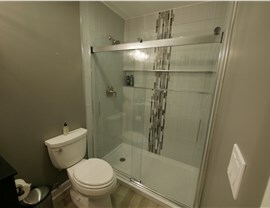 Get the basement bathroom you want while staying on budget and enjoying the best remodeling experience possible! There are many benefits to adding a basement bathroom. Your guests will appreciate the easy access and privacy, and daily you will eliminate many of those pesky arguments over who gets ready in the morning first. Whether you want a basement bathroom as a stand-alone remodel or as part of a complete basement transformation, Matrix Basement Systems will make sure your project is handled expertly while staying within your budget. Matrix Basement Systems is a full-service basement remodeling company. 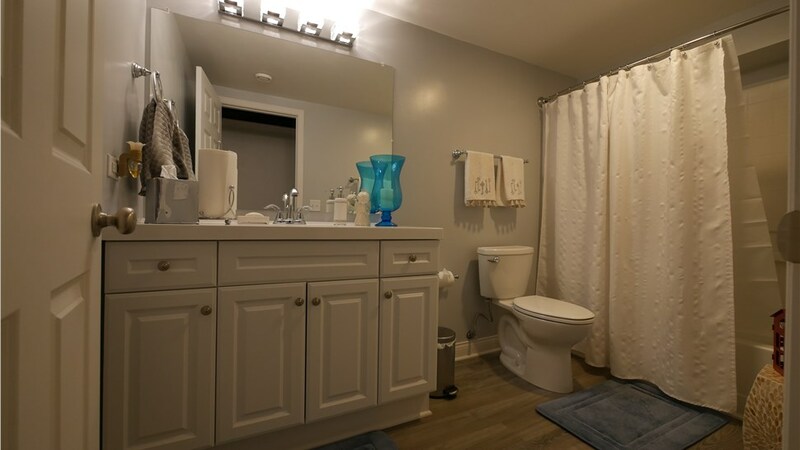 Not only are we the leading choice for Canton basement bathrooms, we offer a wide variety of basement finishing and remodeling solutions on a turn-key basis. Style Variety: Rather than offering cookie-cutter remodels that don’t really suit your needs, choose our impressive selection of bathroom products and custom features. Quality Products: We only use the most trusted building materials and bathroom products to ensure your space is beautiful, low-maintenance, and will serve you well for many years. No Mold Guarantee: Our products are 100% moisture and mold resistant, an important feature for basement remodeling. 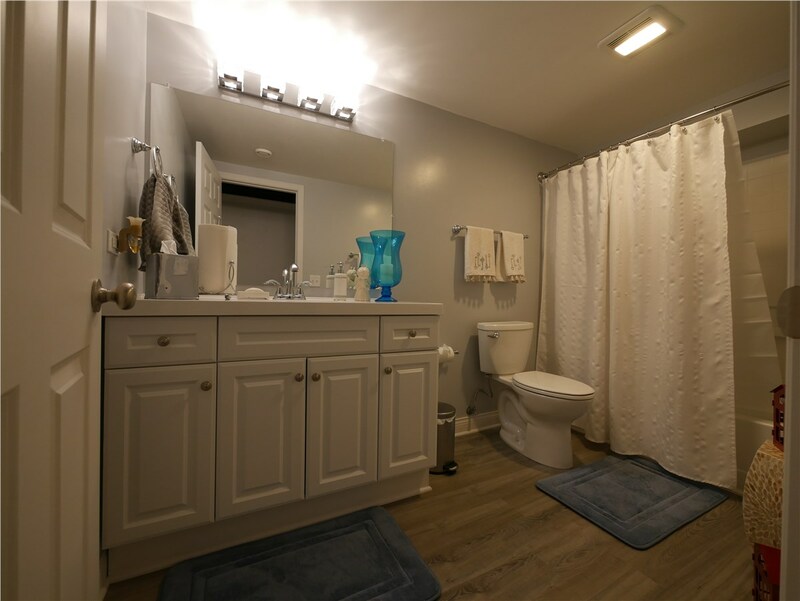 Affordability: A basement bathroom by Matrix Basement Systems typically costs half of the industry average without sacrificing the style or quality you deserve. Exceptional Service: When you choose our basement finishing and remodeling services, you’re working with a crew of talented experts that are dedicated to a job well done. 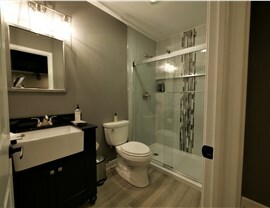 Warranty Protection: Your basement bathroom is backed by an impressive 50-year warranty! 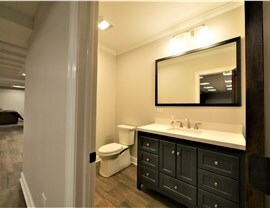 Start Your Canton Basement Bathroom Project Today! Whether you want to upgrade your current basement bathroom or have a new one installed as affordably as possible, go with the Michigan basement finishing company homeowners have known and trusted for years. Call Matrix Basement Systems today to discuss your needs with a helpful member of our team or use our online form to get free pricing now!